Every week (except during a brief vacation), we feature four articles about native advertising, one piece of brand content and an interesting industry stat. This week in native... is back! Find out why 2015 may be the last year you'll see banners on mobile, uncover the challenges and opportunities with measuring mobile and native ads and don't miss the web series from MillerCoors and Uproxx. As users spend more time on mobile devices, the traditional banner ad doesn't fit in on the small screen. Phones are very personal devices so a display ad becomes significantly more intrusive than on desktop. That's one reason Yelp is discontinuing display ads in 2015, while LinkedIn announced a 30% year-over-year decline in display ad revenue. Social networks and Sharethrough have figured out that native advertising is the key, but others are still catching up. 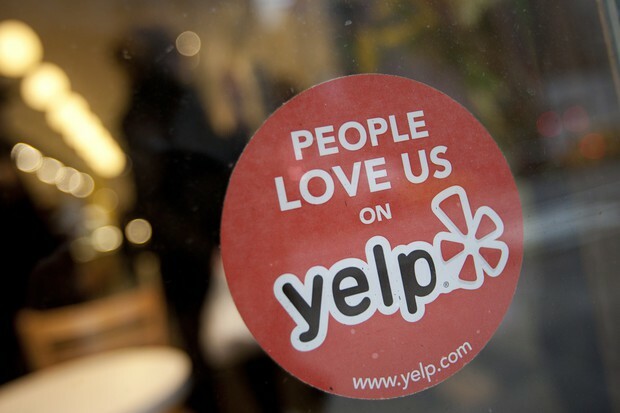 Yelp and LinkedIn aren't the only ones shifting from display to native. 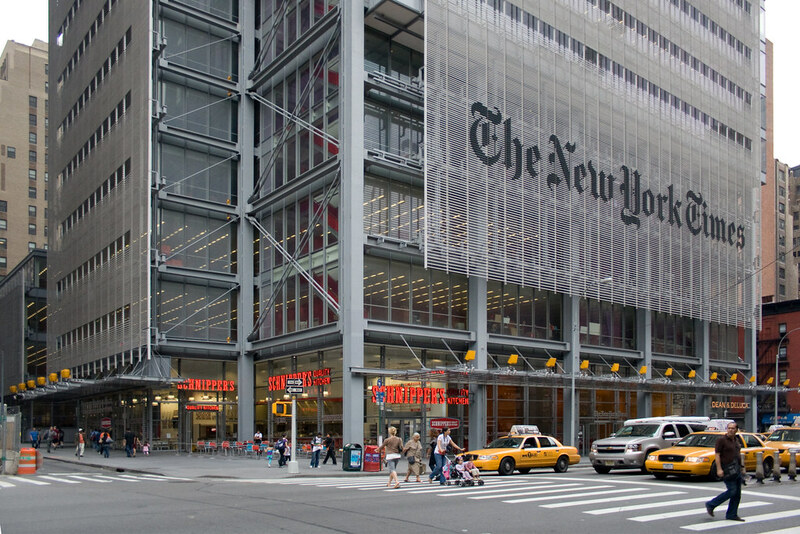 The New York Times announced they will transition mobile ads to native ads. "We're retiring mobile interstitials," said New York Times Chief Revenue Officer Meredith Levien. With this update, the Times will launch Mobile Moments, a native ad format that mimics the editorial. It is based on user research for how readers consume information at different times of the day. Mornings will be text heavy and brief, while evenings will be photo and video heavy. With more platforms and publishers ditching display for native, this may be the last year that we see banners on mobile. One of the biggest challenges of mobile advertising has been measuring effectiveness. While all the right metrics haven't been developed yet, this article explores the value of an impression. A viewable impression on mobile phones can leave a lasting impact on the subconscious mind. For brands, it is important to drive innovation in attention metrics across platforms to understand the true value of every impression and time spent with content. Human is a five-part web series about tradition that connects Millennials to the Coors Banquet brand. Uproxx subtly includes drinking a beer within the story so the product placement isn't intrusive. There are few ways to measure native advertising and content marketing so marketers must use old metrics for a new format. Clickthrough rate is at 56%, but marketers should be focused on brand and attention metrics.